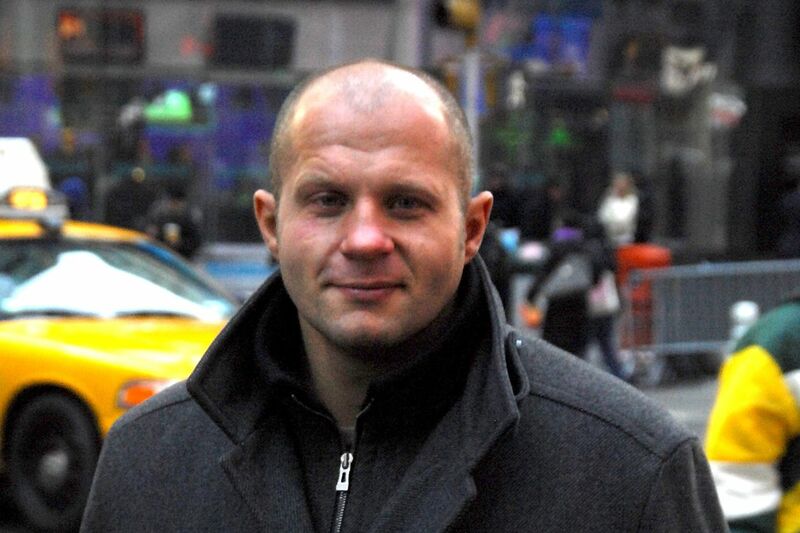 Mixed martial arts (MMA) legend Fedor Emelianenko has accomplished so much throughout his career, but he hasn’t passed many drug tests. That’s because “The Last Emperor” hasn’t been required to. That will not be the case for his upcoming tilt opposite Matt Mitrione at Bellator 172 on Feb 18 from San Jose, Calif., as Bellator MMA president Scott Coker recently told Russian news outlet TASS.ru that all fighters will be tested by the athletic commission leading up to the event (h/t Bloody Elbow). Unlike the majority of Emelienenko’s bouts over the past five years, his fight with Mitrione will take place outside of Russia, which currently has no system set up to drug test fighters in any form. Seeing as Bellator 172 will be held in California, “The Last Emperor” must maintain a clean bill of health before getting his hands on “Meathead.” While Emelianenko has never tested positive for anything in his entire professional MMA career, he has undoubtedly declined at 40 years of age and hasn’t looked himself in his two fights since returning to the sport in 2015. All other fighters will be expected to pass pre-fight drug tests as well, including Mitrione, who has never tested positive in his career.